1 All Aboard the Holidays with Star Cruises! 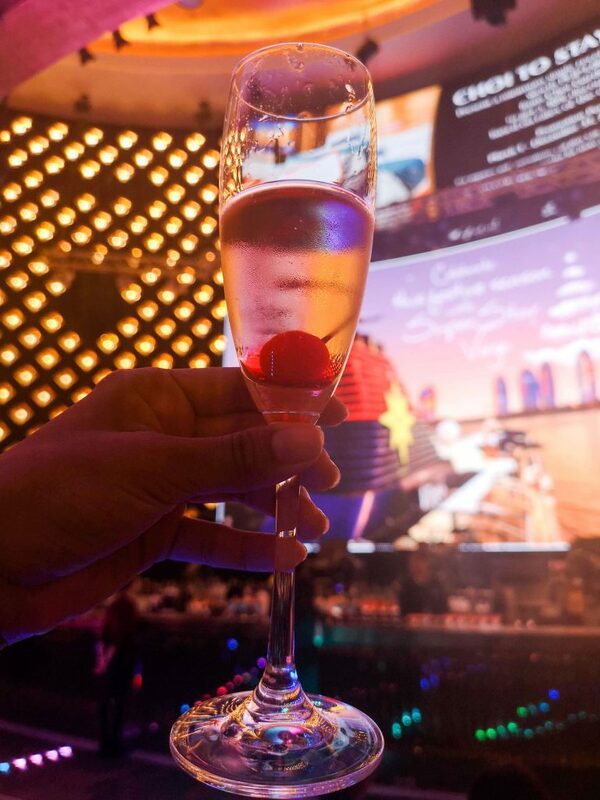 All Aboard the Holidays with Star Cruises! 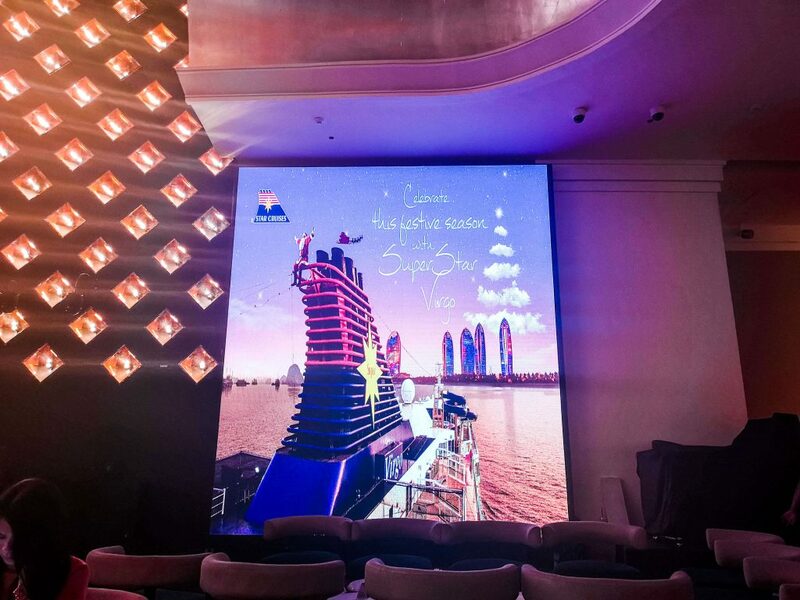 Star Cruises has made a name for itself in the cruise industry, serving some of the most amazing cruise experiences in this side of the globe. Operating since 1993, the company is aggressively aiming to transform the Asia Pacific into a preferred international cruise destination. Along the way, it has garnered several accolades such as its tenth consecutive “Travel Hall of Fame” award as well as its tenth “Best Cruise Operator in the Asia-Pacific” award. This year, Star Cruises is bringing the 13-storey SuperStar Virgo, the company’s crown jewel, back into Philippine waters! The Virgo will anchor in Manila in time for the Holidays, and is set to bring in different Concept Cruises in tune with the coming Yuletide Season. These Holiday Cruises are set to start on December 4, 2018, and will take the Virgo’s passengers through various destinations until January 3, 2019. 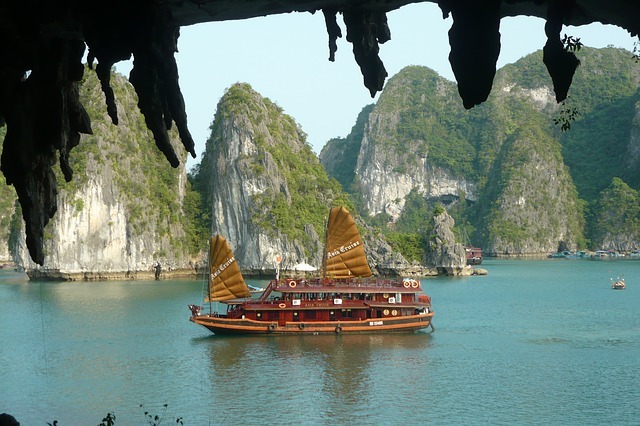 The SuperStar Virgo will jumpstart this one-of-a-kind sea experience with a visit to Vietnam’s Hạ Long Bay, a picturesque tropical destination that is also a UNESCO World Heritage Site. Passengers will get a magnificent view of the shoreline dotted with hills and valleys as well as caves and beautiful rock formations. The whole bay is the result of millions of years’ worth of geological upheavals, culminating in a beautiful view with many natural wonders. In sharp contrast from the tranquility of Hạ Long Bay, passengers of the next leg will be transported to the vibrant and tireless destination that is Sanya, China — the “Hawaii of the East”, and a veritable fusion of the old and the new. In much the same way that Hawaii’s visitors are treated to a taste of its ethnic culture, so are the visitors of Sanya inducted into the culture of the Binlang Ethnic Village. On top of this, the city is also famous for its many night time attractions, from bars to night markets. If you want to experience some grand revelry on-shore, then Sanya is your perfect stop. But that doesn’t mean you’ll lack entertainment on board, either. 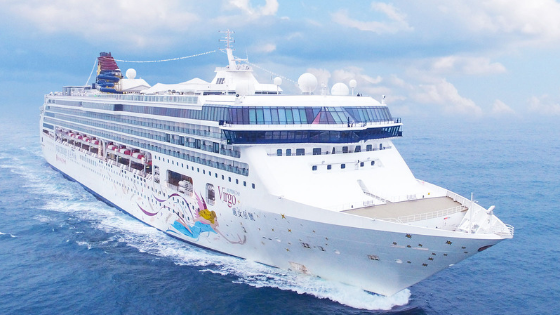 Star Cruises is known for its world-class onboard facilities and entertainment. The Virgo cruise will feature two top-notch groups for their Concert Cruise Series — The Company, and the Manila Philharmonic Orchestra — which are sure to make the different legs of the cruise even more special. 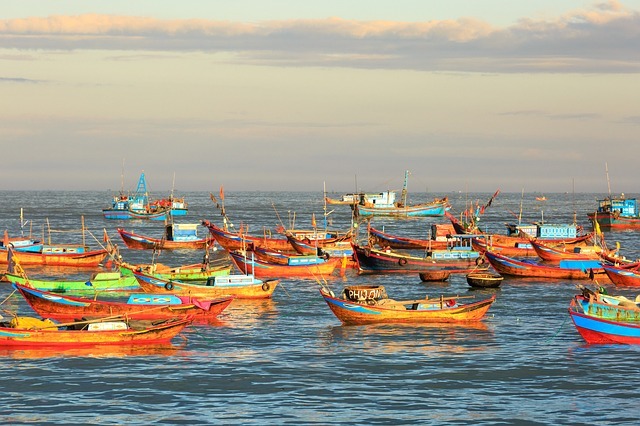 In Another cruise, the passengers will also be sailing into two more historical Vietnamese cities, Ho Chi Minh and Nha Trang. The former showcases many stories from the country’s history, including the Reunification Palace and various souvenir shops. Nha Trang, on the other hand, is a more laidback district with sunbathing and scuba-diving opportunities. 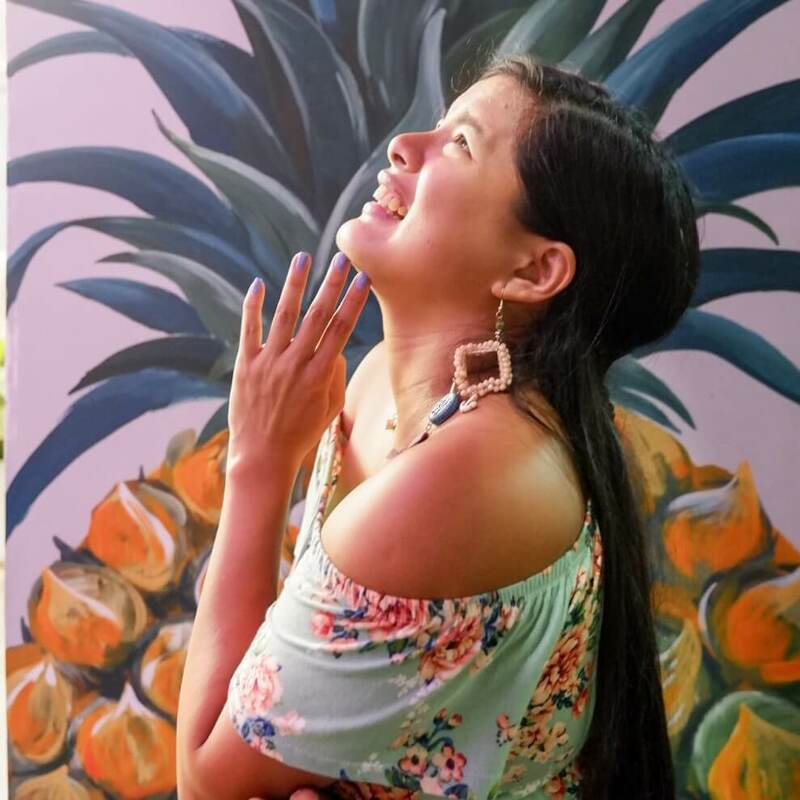 This leg of the trip also showcases the gastronomic masterpieces of Celebrity Chef Sandy Daza, who is sure to delight all passengers with her expertise and holiday-themed creations. 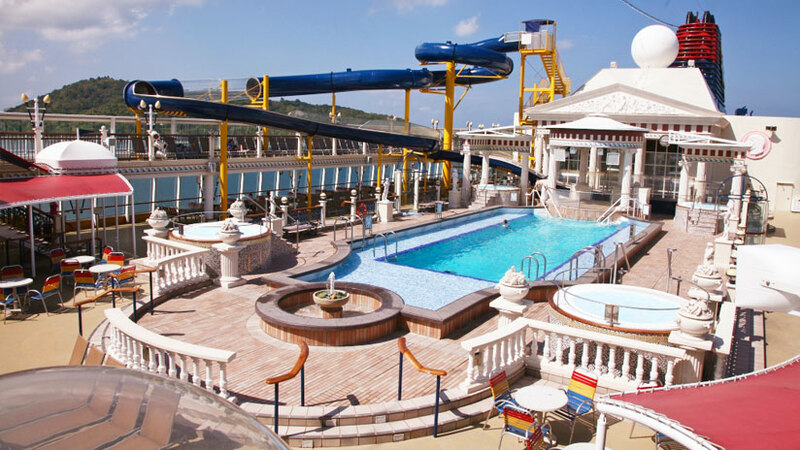 There’s even more to expect aboard the SuperStar Virgo. The cruise will also cover the start of the traditional Simbang Gabi of the Filipinos, on-board services will be led by Brother Bo Sanchez. There will also be grand celebrations during the leg of the cruise that will cover December 24 to 29. The grand finale will be a cruise that will either dock at the unmatched beauty of Coron, Palawan, or the famed Kota Kinabalu, Malaysia. This last leg will depart on January 3. Among the other facilities in store for cruise-goers will be various entertainment and wellness amenities such as swimming pools, a mini golf course, bars, theaters, children’s activity centers, restaurants, shops, water slides, sauna room, salons, and much more! And of course, Star Cruises does not forget that the holidays are a season for giving. Give the gift of an unforgettable time with the Cruise One, Take One promo which lets you take aboard with you a loved one for the price of a single ticket! Star Cruises accepts online bookings, so you can reserve your slot for a magical holidays. The price of the trip will start from around USD 570, including port charges. The SuperStar Virgo has 935 cabins, but make your reservations fast — you’d be surprises how fast they fill up!